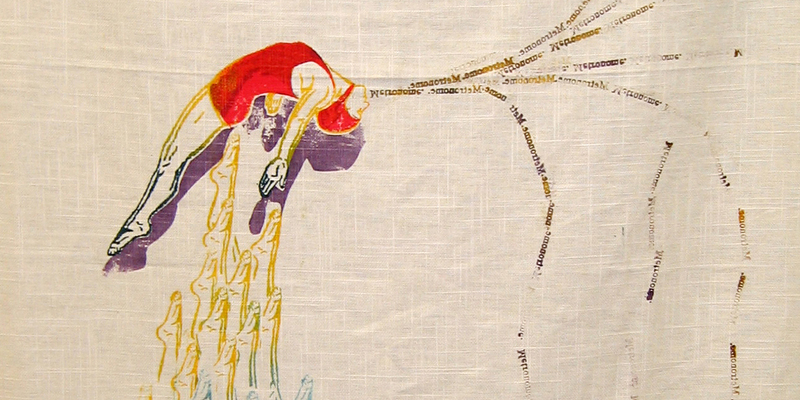 Textiles is an interdisciplinary program that incorporates a variety of techniques and methods of working including book arts, weaving, surface design, paper making and felting. The umbrella discipline of Textiles balances fine craft techniques with conceptual development and utilizes technology and technological development. Surface Design Journal, 27/2, Textile Art and Design at Southern Illinois University, Edwardsville, pp 58, 59.